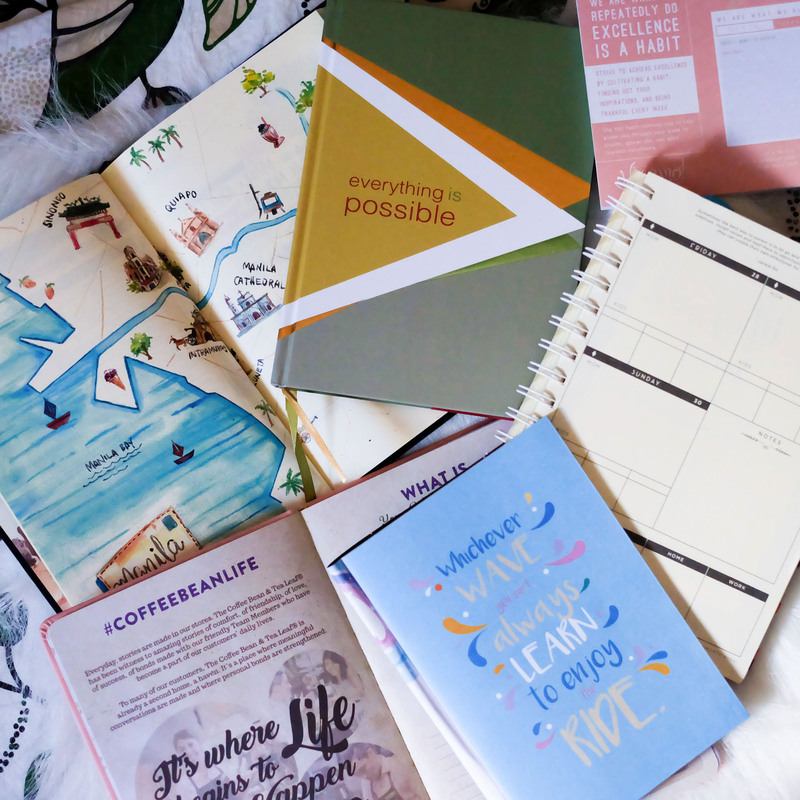 It’s that time of the year when we’re all excited to pick a planner to use for the coming year. Question is, with all the planners available how would you know which one to get? 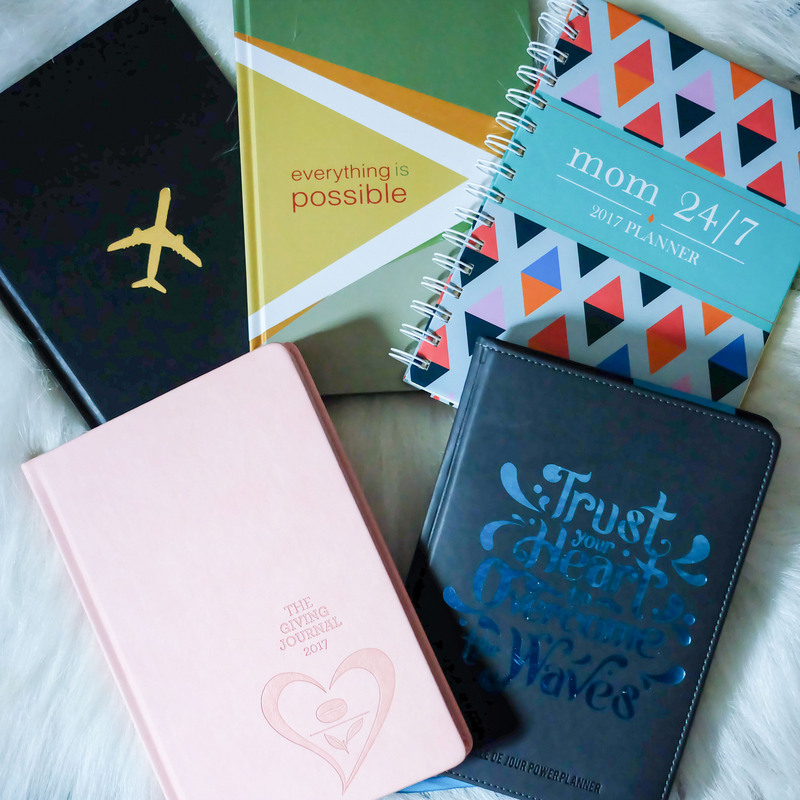 I’ve rounded 5 planners to help you figure out which one is perfect for you. I have this thing for paper, notebooks and planners and I admit I’ve got more than I can use. 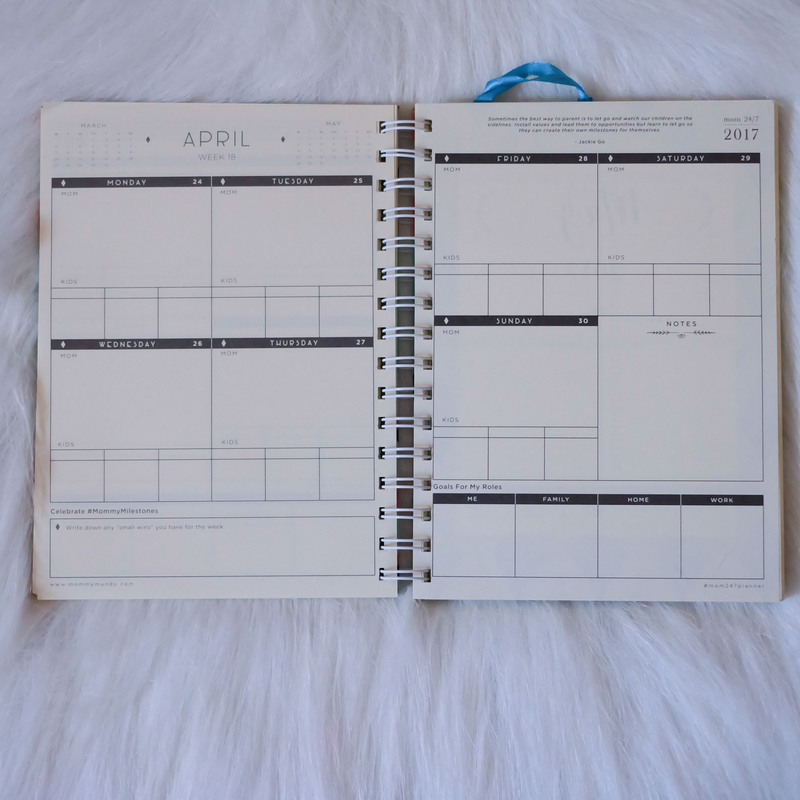 There was even one time that I used multiple planners simultaneously but eventually ceased using them because I end up forgetting where I wrote and preferred to use my phone to jot down everything (aka my life). Kaloka!!! So for 2017 I promise to use a planner so that I can keep track of everything and organize my life. When you’re a mom most of the things you need to do have to be written down and scheduled otherwise your mommy brain cannot remember anything. This hardbound A5 travel-inspired planner has smooth cream paper accentuated with original watercolour artworks. 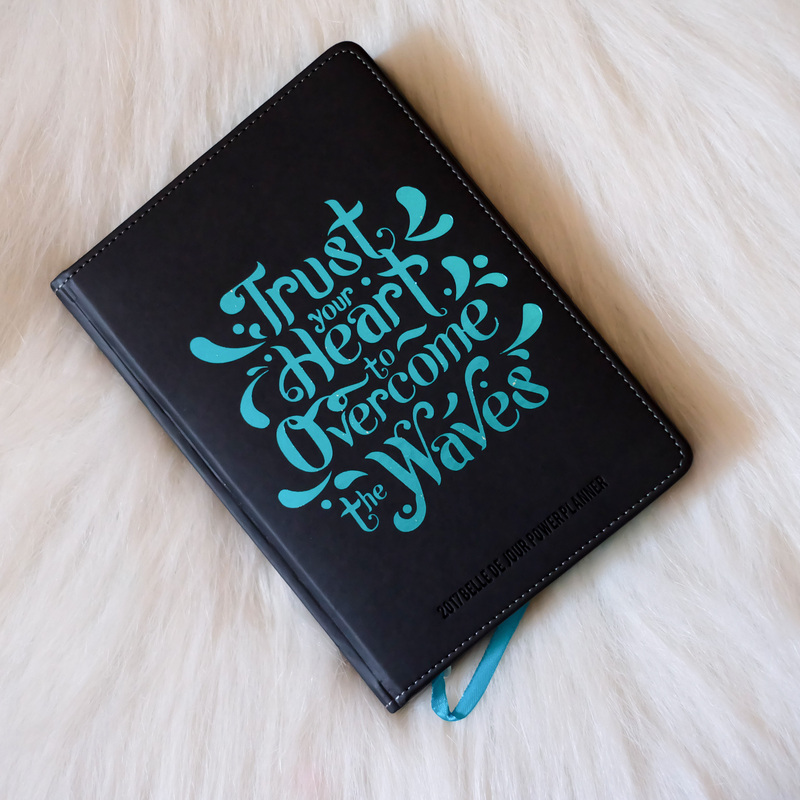 Available in black, blue and red, this is the perfect planner for those of you who are itching to travel. Seeing famous landmarks from different parts of the globe featured on each month is enough to make your feet itchy and really plan your travels for 2017. 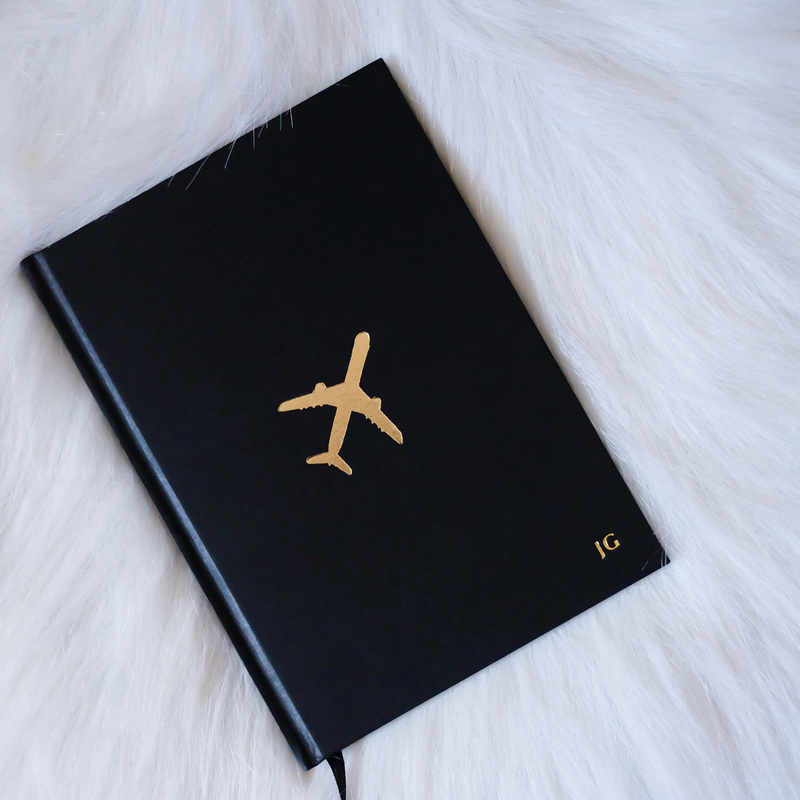 Order Paper & Co. travel-inspired 2017 planner HERE. 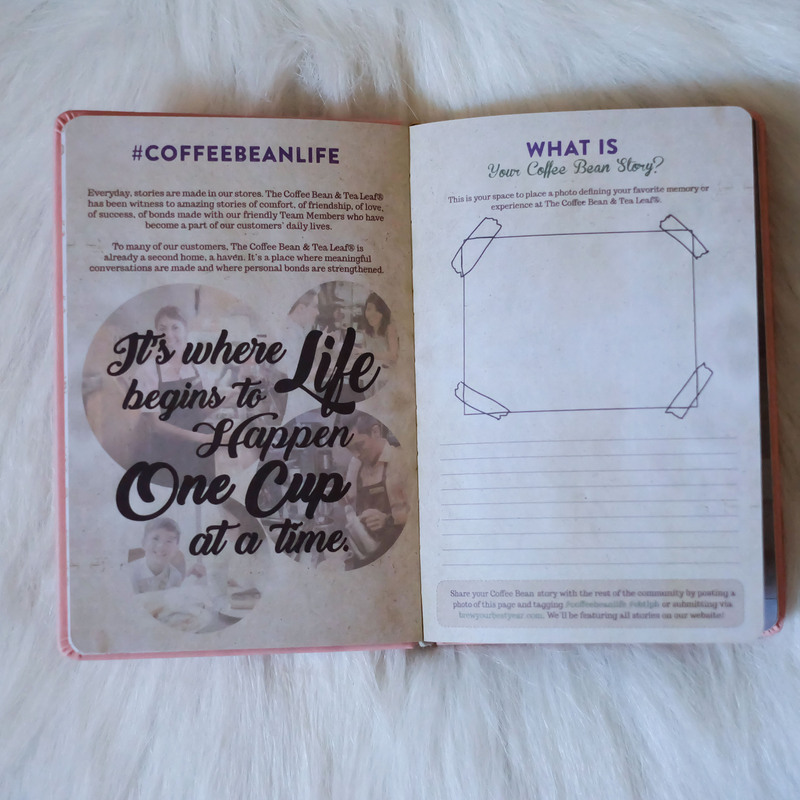 If you love The Coffee Bean & Tea Leaf® then their Giving Journal is perfect for you. 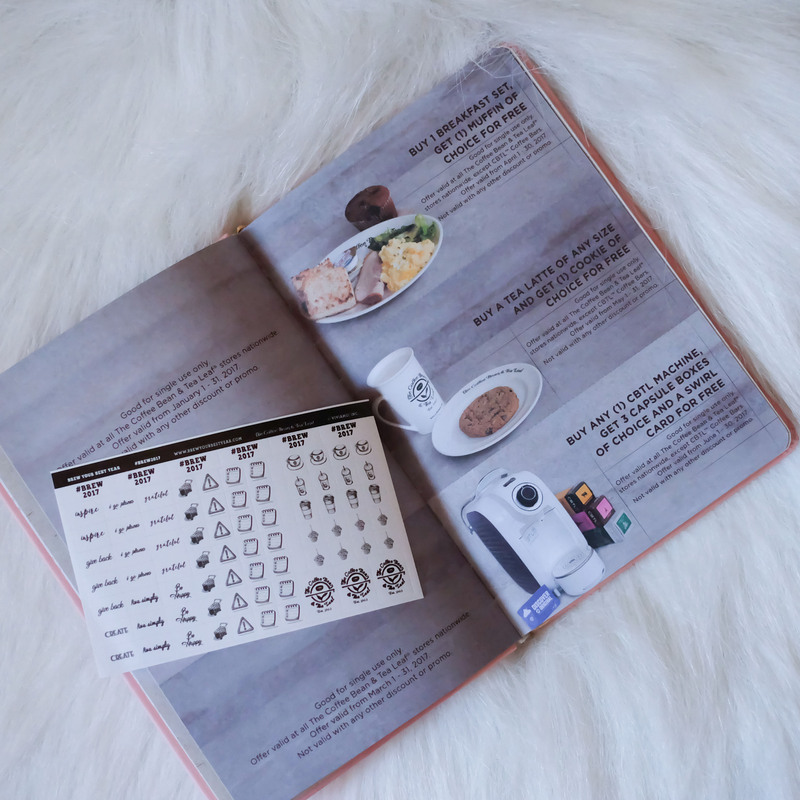 Not only do you get to enjoy your favorite CBTL drink, you also earn stamps that lets you take home a Giving Journal. You have until January to collect stamps and get your own The Giving Journal. 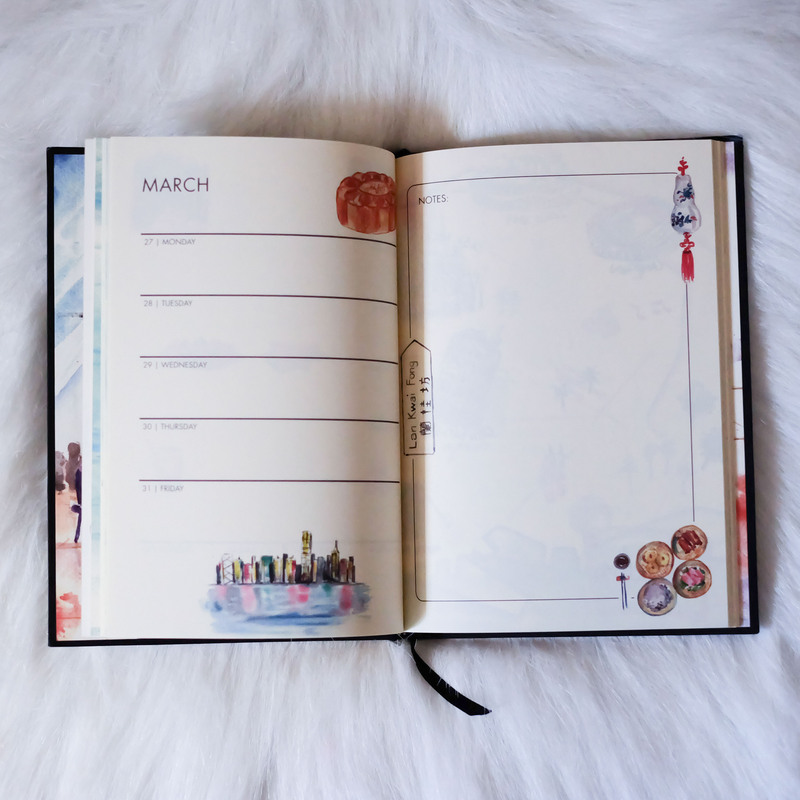 Most of the pages give you what you need to brew your best year. Each month of the year begins with a sketch that symbolizes the various commitments of The Coffee Bean & Tea Leaf®. We inspire each individual to be part of the Giving Journey by highlighting the advocacies of our partner organizations, how we can take action and get involved through its pages. Centered on supporting Real LIFE’s hopeful mission, every Giving Journal redeemed throughout the holiday season will enable the dreams of The Coffee Bean & Tea Leaf®’s scholars to take flight. You also get CBTL and Wing Stop coupons! Learn more about The Giving Journal HERE. The planner made by mom for moms! It’s everything you need to jot down important things, immunisation schedule of your children and even their milestones. You can also plan your weekly menu and grocery list. 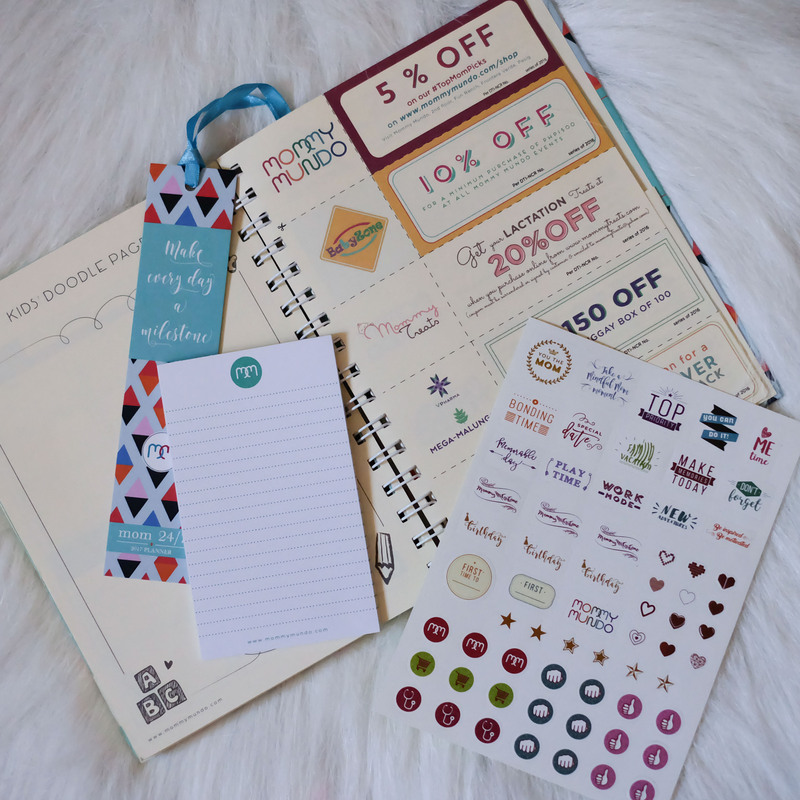 It’s really an organizing tool especially for moms! I am privileged to be part of this year’s Mom 24/7 planner–see my quote about motherhood above. Though my typo sya instead of install it should be instill. Teehee. It comes with a bookmark, notepad and stickers. Also there are coupons from partner brands and establishments! 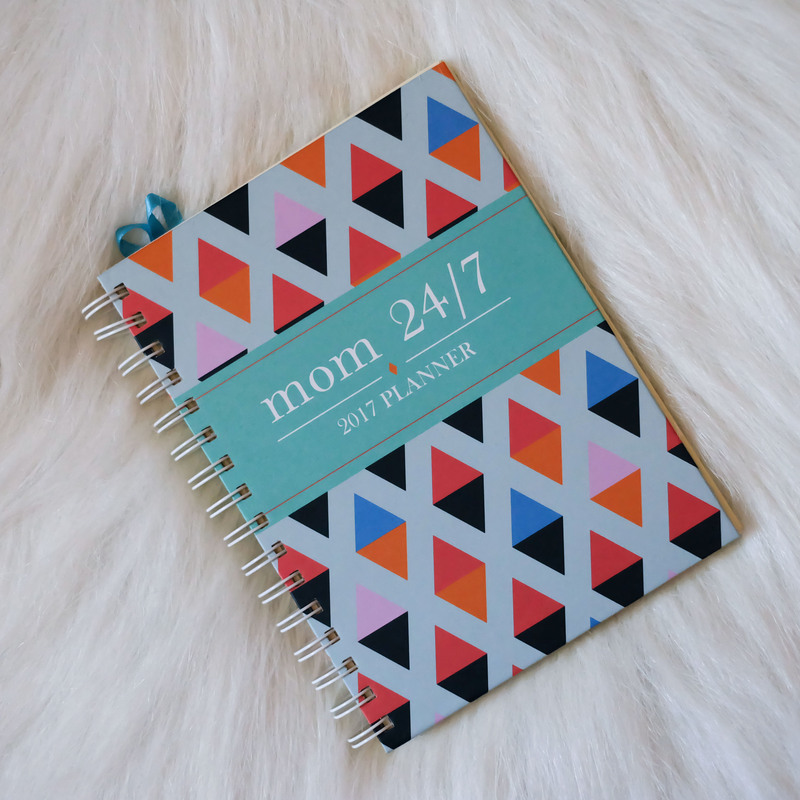 Order Mom 24/7 Planner HERE. The 11th Edition of the Belle de Jour (BDJ) Power Planner continues its mission to empower and inspire today’s renaissance women so they can achieve their goals, their dreams, and make a difference in their community, all in great style. 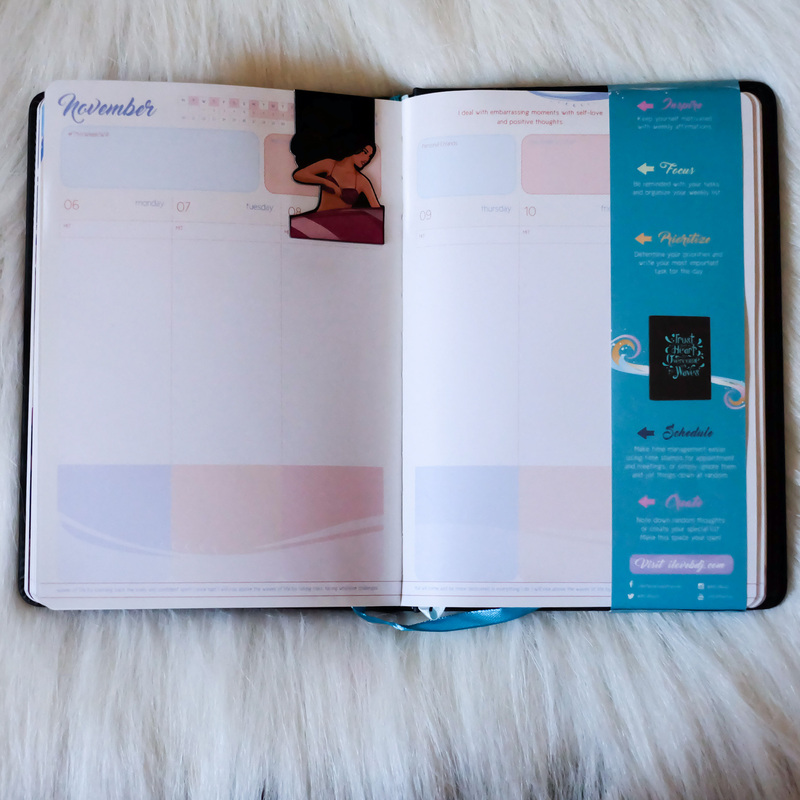 Designed for Bellas who need to balance a million things, the BDJ Power Planner has weekly affirmations, informative editorials and special worksheets that all work together so a Bella can achieve a sense of self-fulfillment at the end of the day. It also comes with a #PerksofaBella coupon blanket. 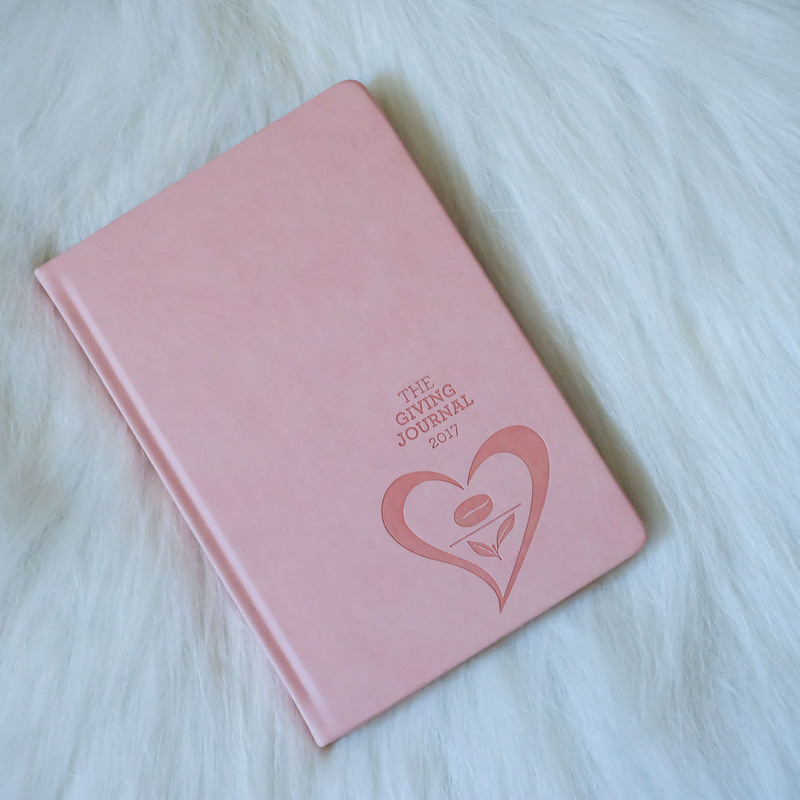 Order your Belle de Jour Power Planner HERE. Use the code ilovebdj.com to get 20% off on a minimum purchase of P2,000. We all need a boost of positivity to encourage us to start the year right. And Everything Is Possible planner gives us exactly this. 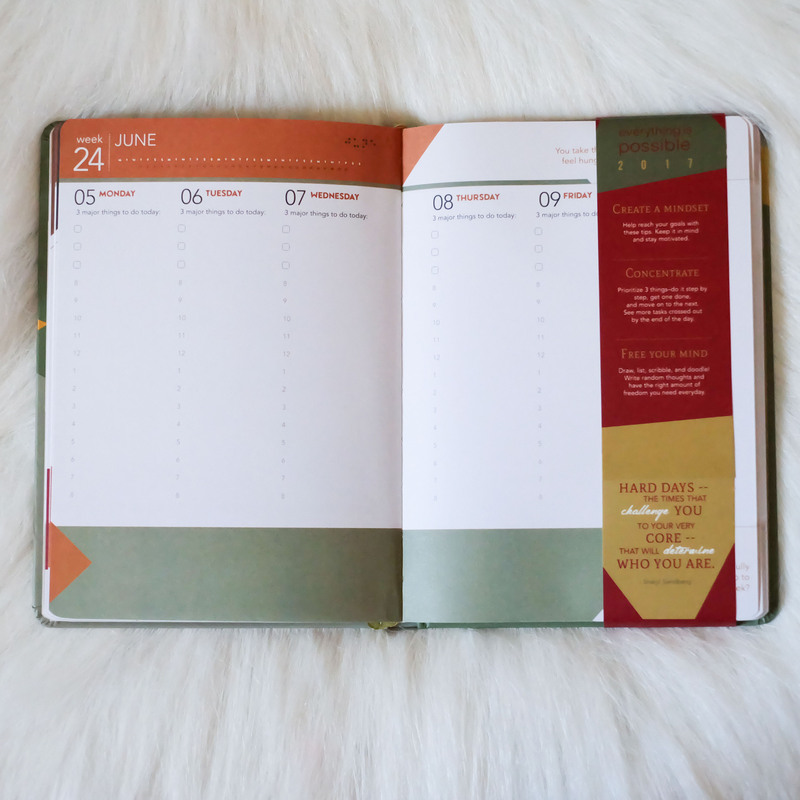 It’s the planner to help you determine your goals with a vision board, no edit list and more. In its 4th year in the market, the 2017 Everything is Possible (EIP) Planner continues to help its users determine their goals and stay headstrong in their focus to accomplish these one step at a time. Since it takes its cue from “leave a legacy,” the EIP Planner challenges its users to LIVE their legacy right now. This simple, yet powerful, reminder helps EIP users visualize their future, determine the purpose of their goals, and discover the true reason behind every aspiration. 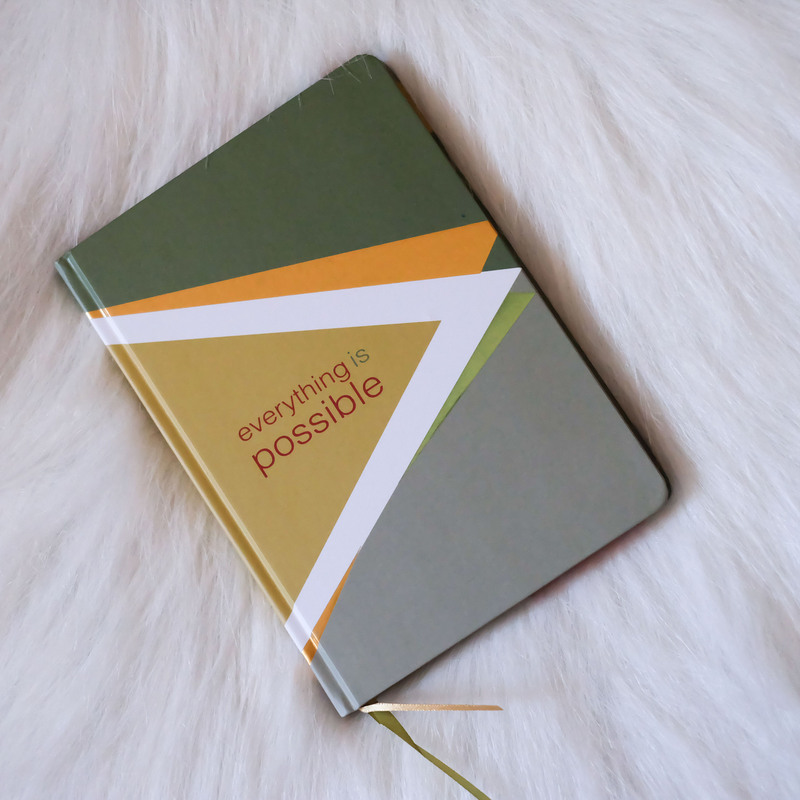 Order your Everything Is Possible Planner HERE. Use the code ilovebdj.com to get 20% off on a minimum purchase of P2,000. Have you guys picked your 2017 planner yet? 🙂 I hope this helps!